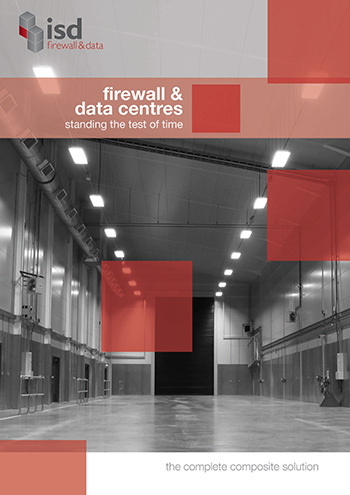 ISD Firewall and Data supplied and installed 2270m2 of 1-hour fire rated mineral fibre panels and 2590m2 of fire rated mineral fibre ceiling panels for this Data Storage Hall within a refurbished building in Redhill, Surrey. 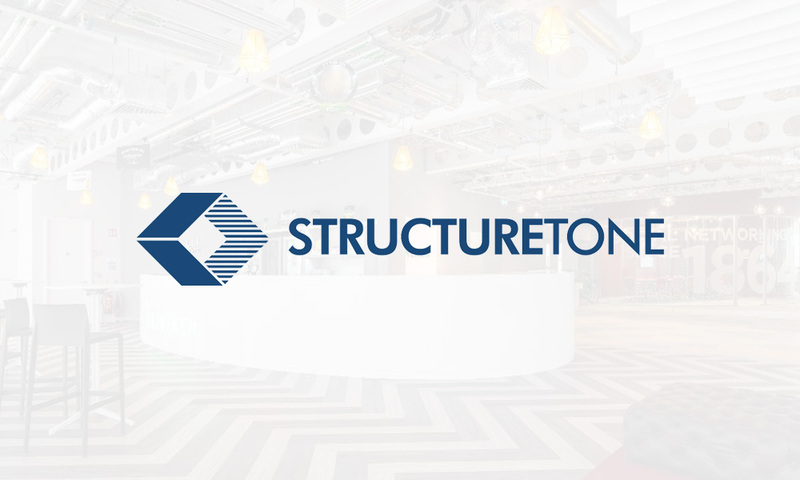 The design, supply and installation contract for this project was won from the specialist contractor Structuretone Ltd and was completed within budget and programme. For this project, ISD offered the complete fire rated solution incorporating fire rated walls, ceilings and doors, and divisional fire curtain above. ISD installed a full fire rated enclosure providing 60 minutes integrity and insulation throughout. This was the first project out of five planned data halls on this site, and ISD delivered a high-quality product to the contractor’s requirements. Due to the successful conclusion of this project ISD went on to build the next 3 phases.